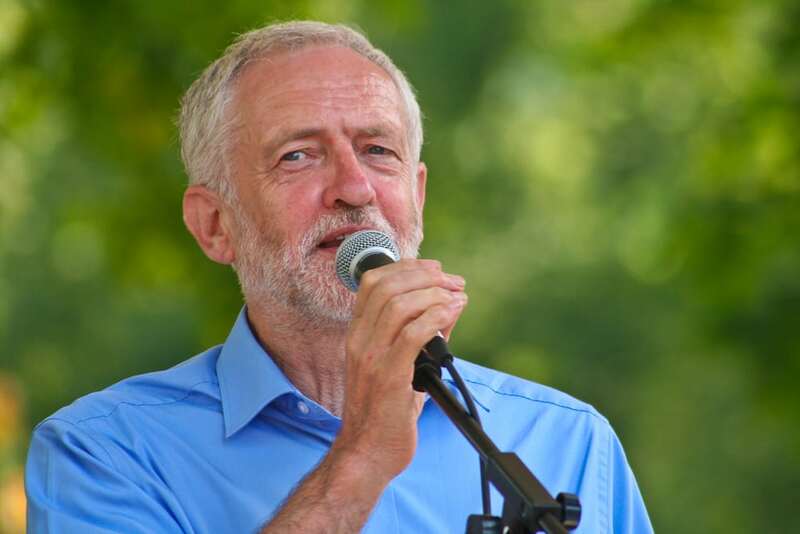 Throughout the ups and downs of the British politics, the Labour Party – in some capacity – has always been steadfast in its stance against the bigotry aimed at immigrants in this country. Multiculturalism, tolerance, and equality were the key ideals of the Labour party. They recited them as if they were gospel, never wavering even if their policy did not necessarily match up. At the end of the day, perception matters, and the way people identify a political party is important. So, for me, the moment that Jeremy Corbyn told his MPs to abstain on the Immigration Bill a tone was set, and a message was sent. A message that said that even within leftist spaces, immigrants are expendable if it scores political points. By abstaining, they would not be voting it down. And this is the government’s post-Brexit plan for immigration – ending free movement and cracking down on low-skilled migrants. But Labour was forced into an embarrassing U-turn after a significant backlash. However, the point remains that for Jeremy Corbyn and his team, I and those like me, are not as important as their larger political goal. I need not remind anyone that it was Theresa May’s Immigration Bill in 2014 that set the foundation that built the Windrush scandal that Corbyn was apparently so dismayed at. I am not sure if it is this hypocrisy or the general pride of the Labour Party that has alienated me entirely. After all, who can forget that it was Harriet Harman’s abstention from the Welfare Reform Bill, a decision that was supported by many Labour MPs but virulently condemned by Labour members, which paved the way to Corbyn’s leadership campaign in 2015. Corbyn and his supporters rightly suggested that abstaining suggests ambivalence to the bill, and the impact it would have on the people that they claimed to represent. According to them, the decision by Harman was unforgivable. It is therefore quite ironic that four short years later they were supporting an Immigration Bill that puts millions of EU citizens, like myself, at risk. If nothing else, this series of events puts to bed any myth that a left-wing Brexit is possible in the current political climate. Brexit’s roots are poisoned by the toxic xenophobia of UKIP and it is currently controlled by the Euro-scepticism of the Conservatives. Maybe in a parallel universe this could have been different but the truth is that in this moment it is not. To suggest otherwise is more than just naive. It is dangerous for the people they claim to represent because, let us be clear – rich people will not have to worry about losing their jobs, stock piling foods, or not having access to medicine. It has been repeatedly demonstrated that most Labour voters want to remain in the EU, and that it is the poorest and most vulnerable areas that will bear the brunt of the economic disaster of the post-Brexit Britain. So who exactly is Labour doing this for? Right now, ideological dogma seems to matter more than people’s livelihoods. Brexit is no longer about whether we are ready to take a punch to the face. It is about popping some painkillers, closing our eyes, and hoping it doesn’t hurt too much.